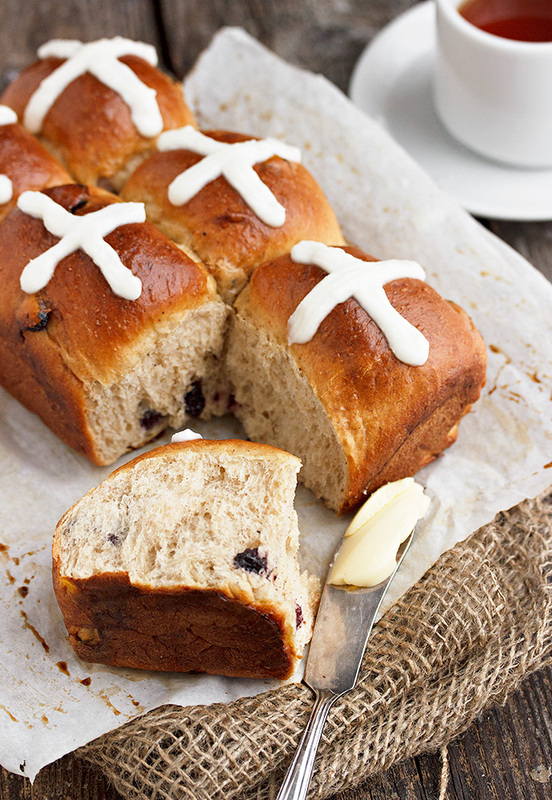 These delicious Dried Blueberry and Lemon Hot Cross Buns are a lovely twist on the Easter tradition. Small batch and can be made ahead and frozen, too. Easter always has a way of sneaking up on me. There will be lots of shopping and cooking to do when it rolls around, so it’s always nice to have a little something done ahead. To that end, maybe bake up a batch of these delicious hot cross buns this weekend and pop them in the freezer to enjoy Easter weekend. I love this small-batch version. It’s a nice size for just baking a few to enjoy anytime (hot cross buns are so good, it’s a shame to only eat them only one weekend a year!). For Easter though, since there’s always so much other food around (hello chocolate Easter eggs) I find I don’t really need a 9×13 pan of hot cross buns. All that said though, if you want a bunch, feel free to double this recipe to make two 9×5-loaf pans worth (12 buns). Simply double all the ingredients EXCEPT the yeast (the yeast specified for the single batch will be sufficient to rise a double batch as well). It’s great for having some for now and some for later! I’ve used dried blueberries in mine. I’m a wee bit addicted to these dried morsels of blueberry goodness. They re-hydrated beautifully while the dough rose and had a great punch of blueberry flavour (more than from fresh or frozen blueberries). If you don’t want to use the dried blueberries though, simply substitute frozen blueberries. I like to toss frozen blueberries with a bit of flour before adding to the dough. It helps to stop them from bleeding in to the dough and makes it easier to incorporate them, as well. I often bake bread products ahead and freeze them. Bread freezes beautifully! 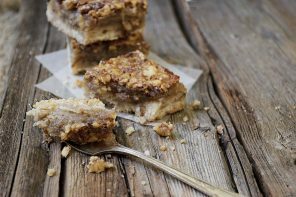 Simply store well-wrapped in the freezer and allow to come to room temperature on the counter over-night. The trick to making sure it doesn’t dry out while thawing is to keep it well-wrapped while it thaws. (I know sometimes people think they should un-wrap so bread doesn’t get damp, but in my experience, that’s a sure way to dry it out :) If freezing ahead, you can pipe on the frosting before freezing or simply pipe some on once buns are thawed. 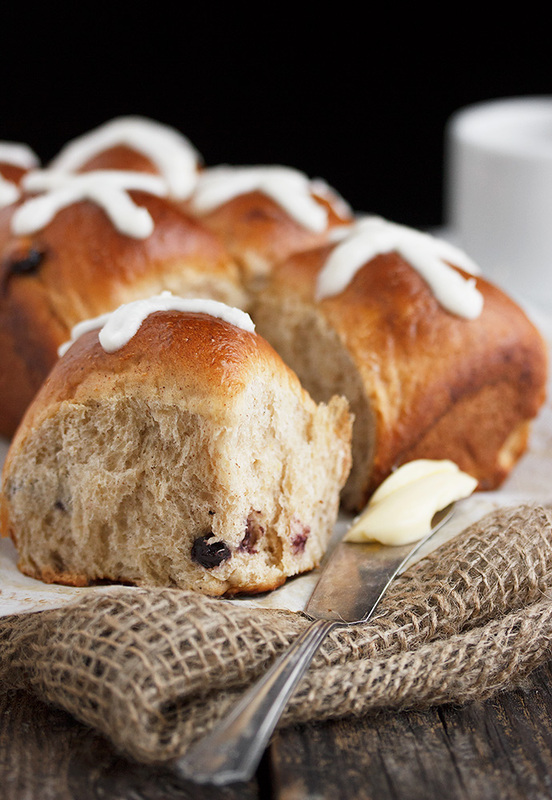 This small batch recipe makes just 6 hot cross buns and are baked up in a 9x5-inch loaf pan. If you'd like more, you can double the recipe by doubling all the ingredients EXCEPT the yeast. These freeze beautifully! Heat your milk in a small saucepan or in the microwave until steaming with small bubbles around the edges. Set aside to cool to lukewarm. Add your yeast to 2 Tbsp. warm water (about 110° F.). Stir, then set aside to proof. Once milk has cooled to lukewarm, add egg and stir until well combined. (*Be sure your milk has cooled sufficiently, otherwise the egg will cook in the hot milk). Add the yeast mixture. Set aside. In a large bowl or the bowl of your stand mixer fitted with the paddle attachment, add the sugar and lemon zest. With hands or with paddle attachment, rub zest in to sugar. Add flour, salt, cinnamon, nutmeg and butter to bowl. Still using the paddle attachment (or your hands), work the butter in to the flour until it has broken down a bit. Switch to kneading hook with stand mixer. Add milk/egg/yeast mixer to bowl. Knead until dough is smooth and elastic, adding a bit more flour if necessary. Add blueberries and knead until incorporated. Remove dough to a greased bowl and cover with plastic wrap. Allow to rise until doubled, 60-90 minutes. Remove dough to a floured surface and divide in to 6 equal portions. 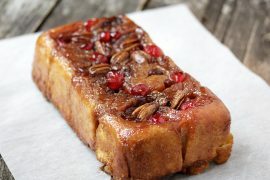 Form each portion in to a ball and place in a greased or parchment lined 9x5-inch loaf pan. Cover with a tea towel and allow to rise until almost doubled and puffy - 30-45 minutes. When buns have risen, combine 1 egg yolk with 1 tsp. water in a small bowl. Brush tops and sides of buns well. Place in preheated oven for about 25 minutes or until they sound hollow when tapped or 195° F. when tested with a thermometer (*check buns at 20 minutes and loosely cover with tin foil if tops are browned enough). 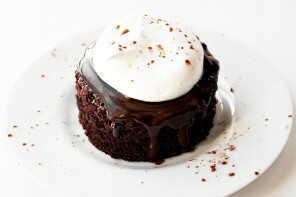 For the icing: Add icing sugar, milk and softened butter to a bowl and stir to combine. Add more icing sugar (or milk) as needed to make an icing of piping consistency. Love how dense these look, and the blueberry addition is a very nice touch. Oh my, these look amazing. 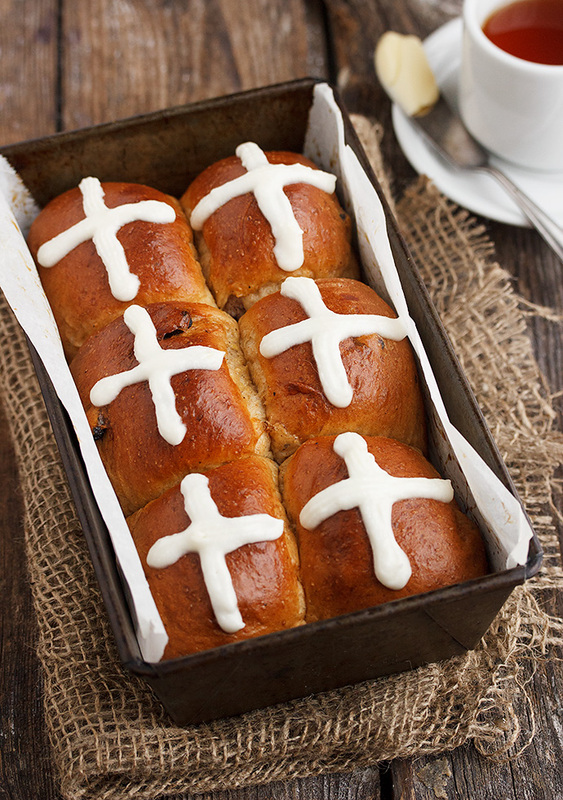 I’m wanting to sing “hot cross buns, hot cross buns…..” But you wouldn’t want to hear my singing so maybe I’ll just bake a pan of these instead. I know there would be some very happy campers at the Easter breakfast table! The buns look so tasty! I have such a weakness for a good sweet yeast dough. Lovely photos as well! Jennifer, these look lovely! The addition of dried blueberries is wonderful too, given I’m not a fan of any raisin. Beautiful photos, as usual! Thanks Renee :) I actually love raisins, but really, really enjoyed these with blueberries! (I may never go back to raisins). Oh heck yes! I love that it’s a small batch. Perfect for our 2-person household :)And that rise looks incredible! Thanks Sarah. Six was just perfect for us, too! These are seriously beautiful, Jennifer! I love that you used dried blueberries instead of sultana raisins. I am pretty sure it will do the trick and my kids will finally eat hot cross buns for Easter this year. Loveliness! 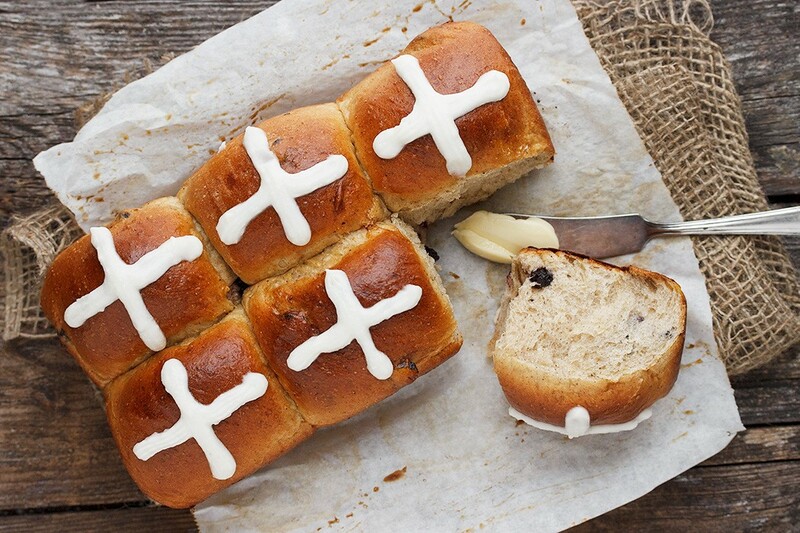 Can’t believe that Easter has approached so quickly.. but in part I’m glad, because it means hot cross bun time! I can’t wait to try out these small batch buns! Thanks Thalia and yes, it’s early this year! Hot Cross Buns were always my Grandmother’s favorite during the Easter season. I love that you used blueberries in these! I can’t wait to try them! Thanks Mary Ann :) I grew up eating them too, so it just wouldn’t seem like Easter without them. The blueberries were great in them, along with a little lemon and the spices, they were delicious! 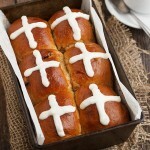 If bread can be called adorable, these are the most adorable hot cross buns I’ve ever seen! ;) Love the blueberries! This post is getting me in the Easter mood, I’ve never made Hot Cross Buns, and I love that you made a small batch in the loaf pan, that would be perfect for our house. They are so nice for breakfast or in the afternoon. I love snacking on them :) And the small-batch suits us, too. This will be perfect when visiting friends. Yes, the perfect size for sharing! With blueberries?! Totally swooning right now. I love hot cross buns! !